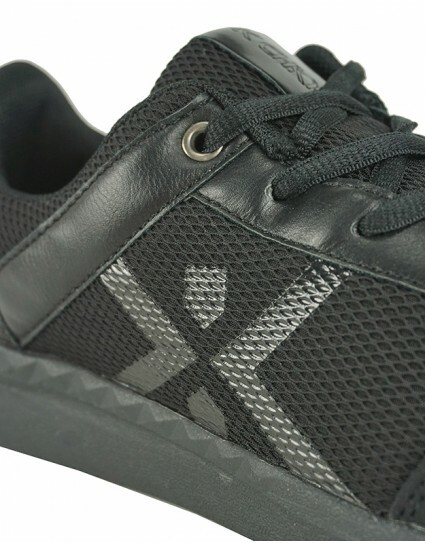 Kricket Men Shoes "SNAP 2"
Casual shoes by LA57 (FA1801) in black color. Casual shoes by LA57 (FA1805) in black color. 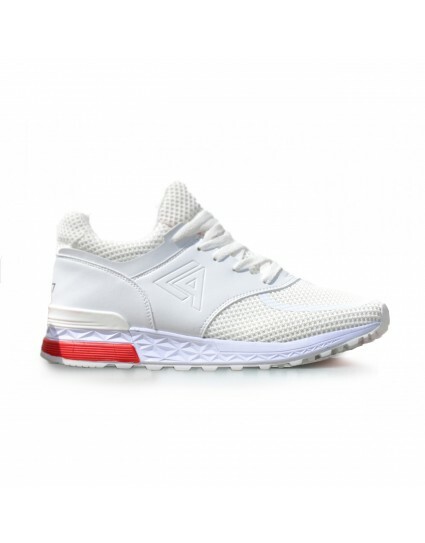 Casual shoes by LA57 (FA1802) in grey color. 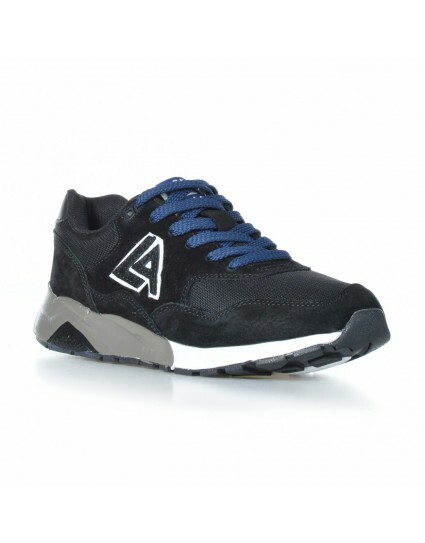 Casual shoes by LA57 (Μ70288) in black color. 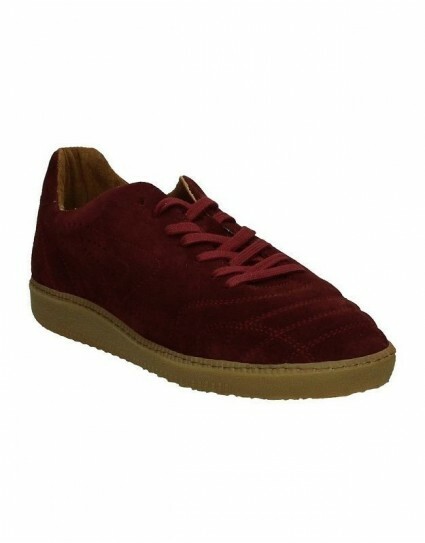 Casual shoes by LA57 (Μ70288) in bordeaux color. 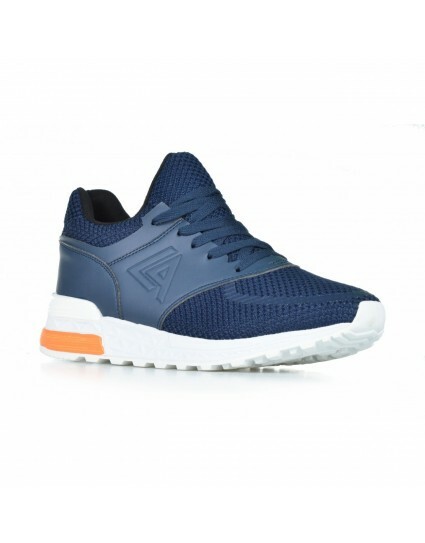 Casual shoes by LA57 (Μ70289) in blue color. 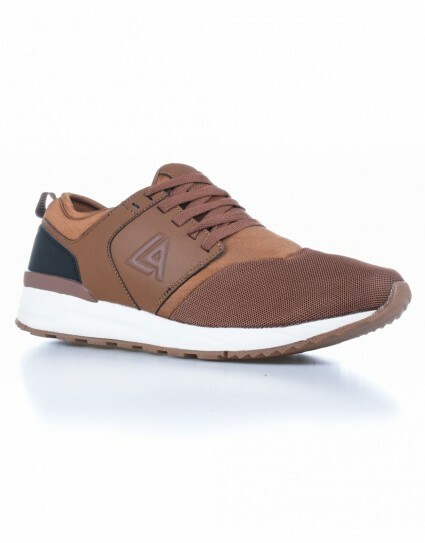 Casual shoes by LA57 (Μ70259) in brown color. Sneaker named “BERLIN” by Chiko (BERLIN01) in navy color with high double-colored heel, suede details and army pattern on the fabric. 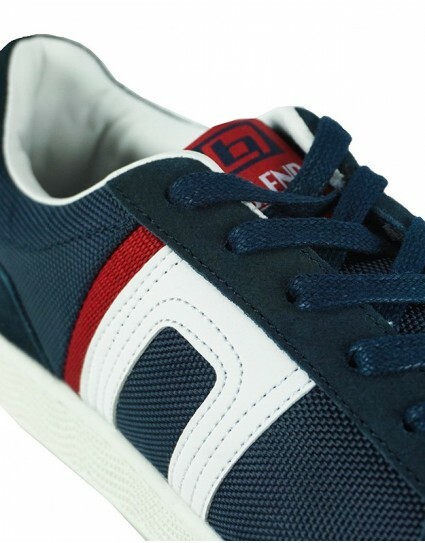 Cloth sneaker named “JAZZ” by Chiko (JAZZ01) in navy color with net and leather details. 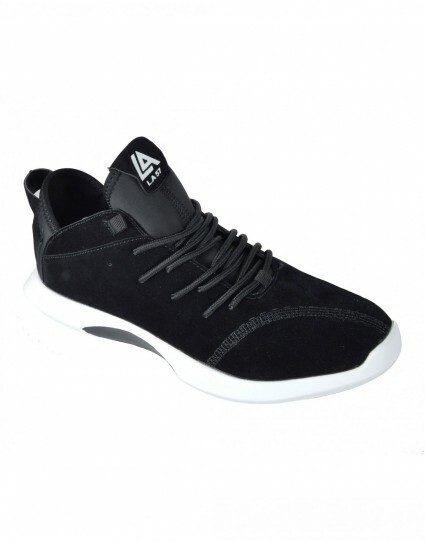 Cloth sneaker named “JAZZ” by Chiko (JAZZ01) in black color with net and leather details. Leather casual hi-top shoes with laces named “SNAP 2” by Kricket (SNAP2) in black color with repouse details on the back and front. 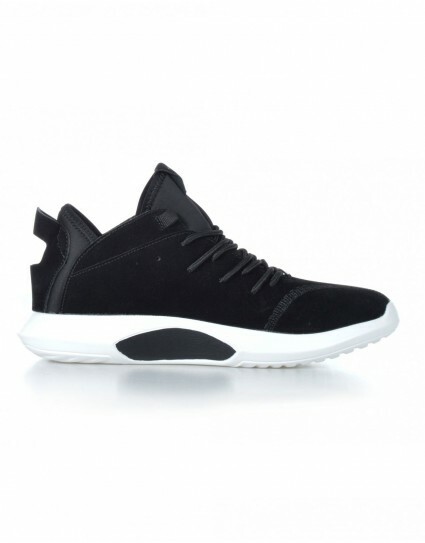 Suede sneakers shoes named “KONEN” by Replay(RZ250013L) in black color with contrast panels and perforated side panel. Two-tone leather sneakers shoes named “STAMFORD” by Replay(RZ410001L) in grey color with suede toe and smooth back. Tonal laces and tracking sole. Low-cut suede sneakers shoes named “MARK” by Replay(RZ710002L) in brown color with integrated lycra sock. Tonal and brightly-coloured contrast laces. 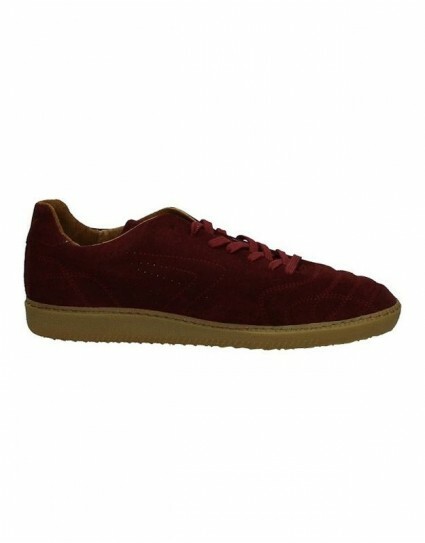 Suede sneakers shoes named “WISLOW” by Replay(RZ540022L) in bordeaux color with lashes. It can be worn daily. Suede sneakers shoes named “WISLOW” by Replay(RZ540022L) in grey color with lashes. It can be worn daily. 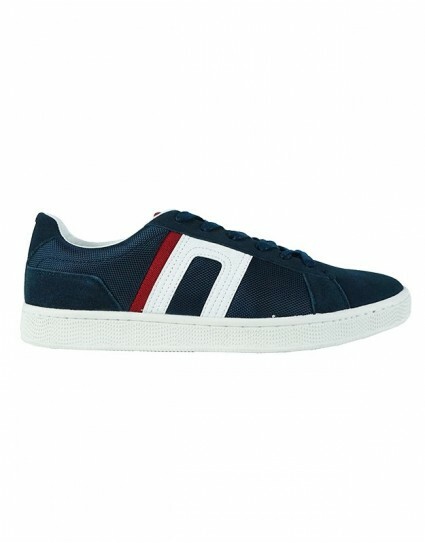 Sneakers by Blend (20705883) in navy color with leather details. 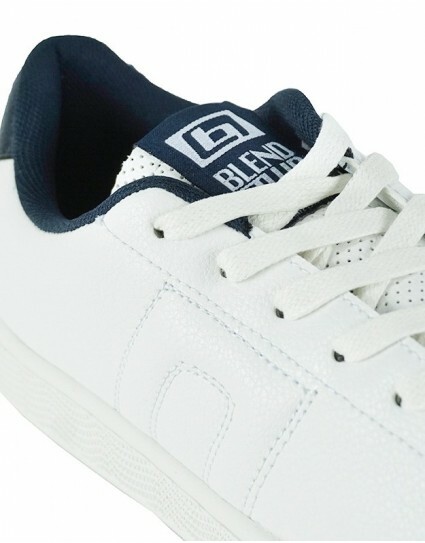 Casual leather sneakers with laces by Blend (20705887) in white color with blue colored heel. 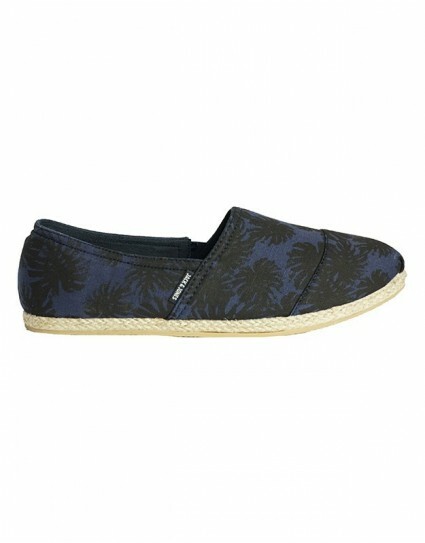 Canvas espadrilles by Jack & Jones (12121726) in navy color with pattern and straw like sole. 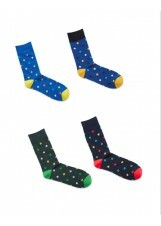 Upper: 100% Cotton, Sole: 60%eva 10%hemp 30%tpr. 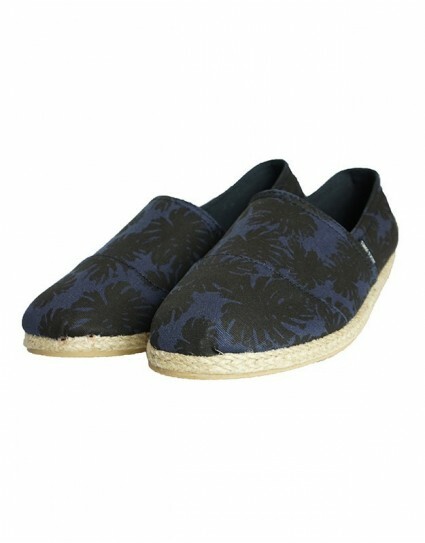 Canvas espadrilles by Jack & Jones (12121730) in navy color with floral pattern and straw like sole. Upper: 100% Cotton, Sole: 60%eva 10%hemp 30%tpr. 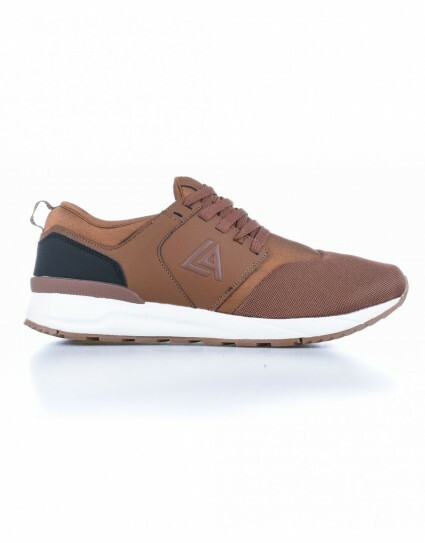 Men's sneakers by Urbanfly(5143Β) in brown color made of soft leather with leather laces. With rubber sole with used finish. 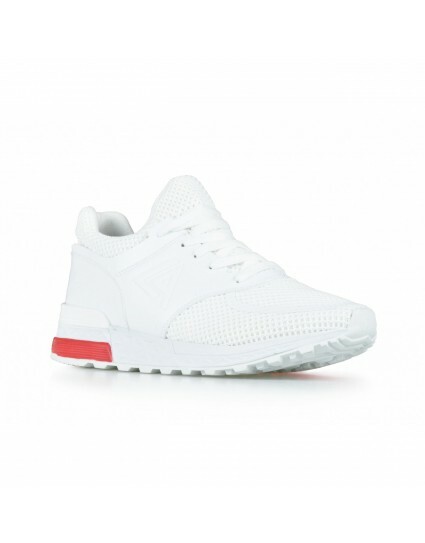 Men's sneakers by Urbanfly(5453Α) in white color made of soft croco leather. With waxed laces and white rubber sole. Men's sneakers by Urbanfly(5453Α) in black color made of soft croco leather. With waxed laces and white rubber sole. Men's sneakers by Urbanfly(5143Β) in brick color made of soft leather with leather laces. With rubber sole with used finish. Men's sneakers by Urbanfly(5143Β) in mustard yellow color made of soft leather with leather laces. With rubber sole with used finish. 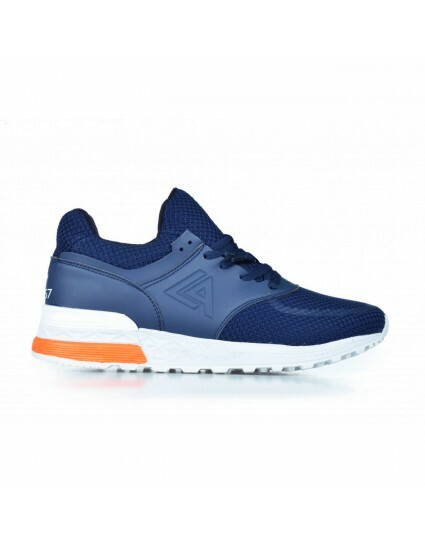 Men's sneakers by Urbanfly(5143Β) in royal blue color made of soft leather with leather laces. With rubber sole with used finish. 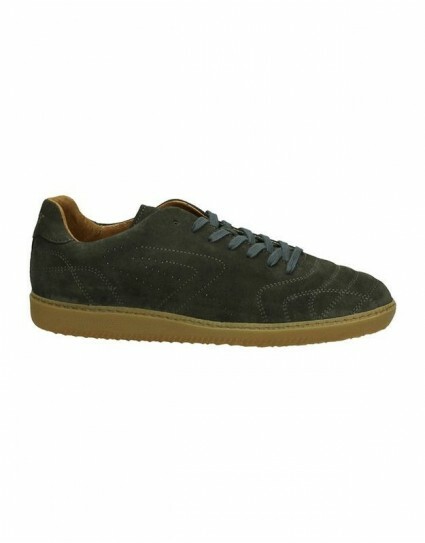 Men's sneakers by Urbanfly(5143Β) in green color made of soft leather with leather laces. With rubber sole with used finish. 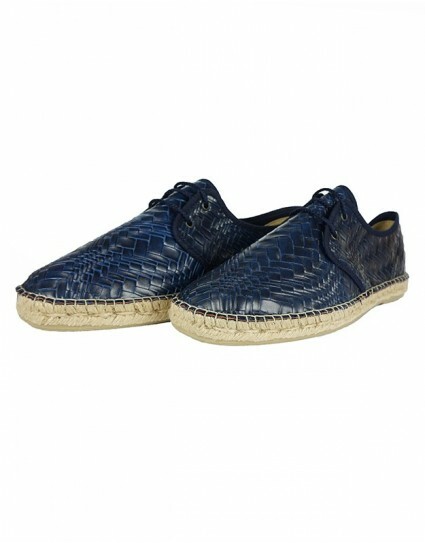 Men's leather espadrilles with laces by Urbanfly(5428) in navy color with leather that resembles crocodile skin. With sole made of rubber and rope. Men's sneakers by Urbanfly(5143Β) in red color made of soft leather with leather laces. With rubber sole with used finish. 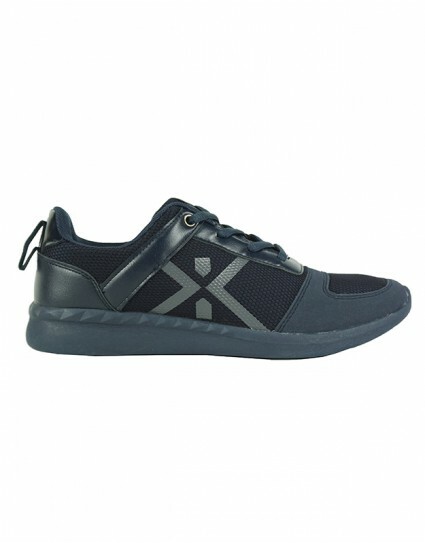 Men's sneakers by Urbanfly(5143Β) in navy color made of soft leather with leather laces. With rubber sole with used finish. Sandal by Jack & Jones with italian flag pattern. 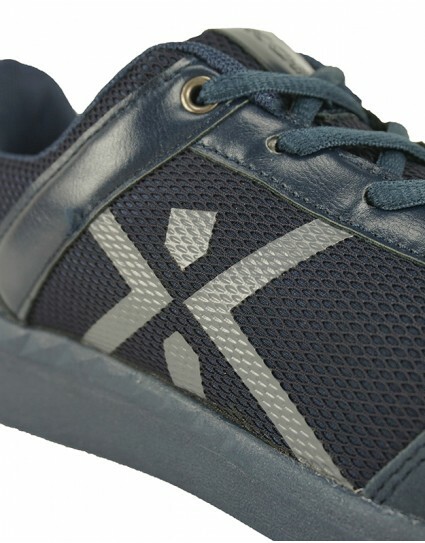 Indigo blue trainer shoes by Funky Buddha. 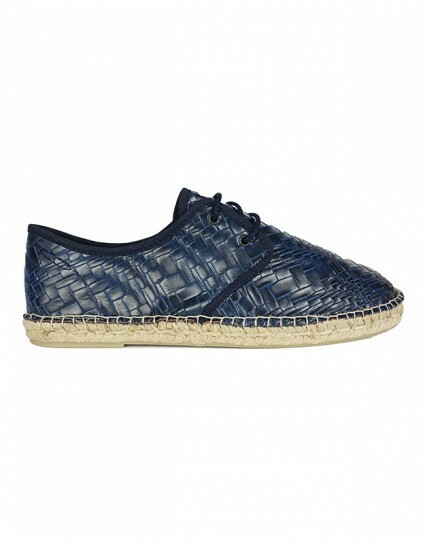 Blue espadrilles by Mario Donati.